The smartphone, called the FlexPai, was developed by Royole and has a super flexible screen that can be bent directly from the middle. According to Daily Mail , the smartphone itself measures at a thickness of just 7.6 mm and includes a dual-camera handset. 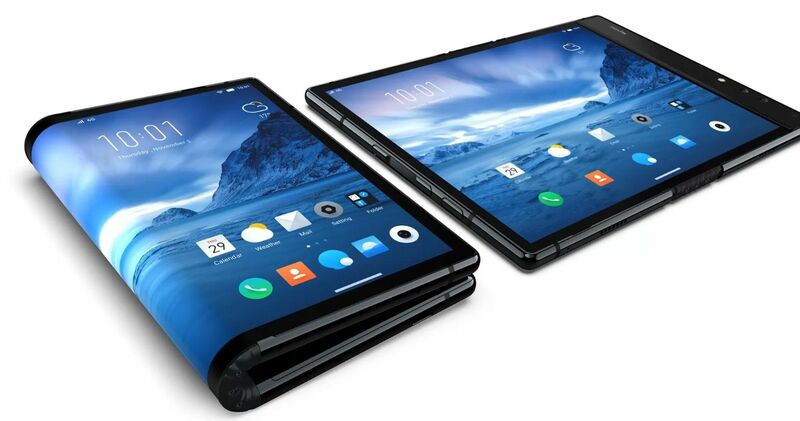 The price for this foldable smartphone is by no means cheap, however, if you are a tech junkie dying to get your hands on this first ever-futuristic handset, then it just might be worth it. The foldable screen cannot be broken when they are dropped and are much lighter and cheaper to produce. With over 105 million smartphones being sold throughout China this year, the FlexPai is set to soar through the tech market in Asia and worldwide!